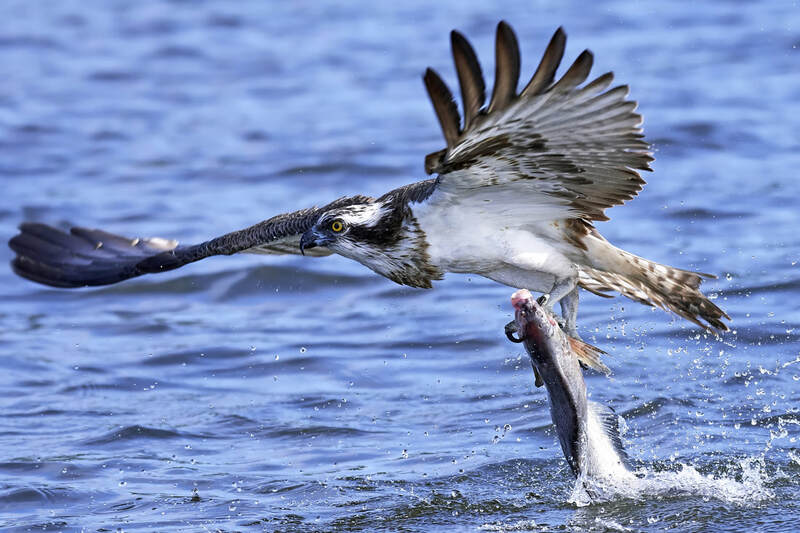 Colonists, who first settled the area in 1621, named Buzzards Bay after a large native bird, most likely an osprey, which still breed along its shores today. 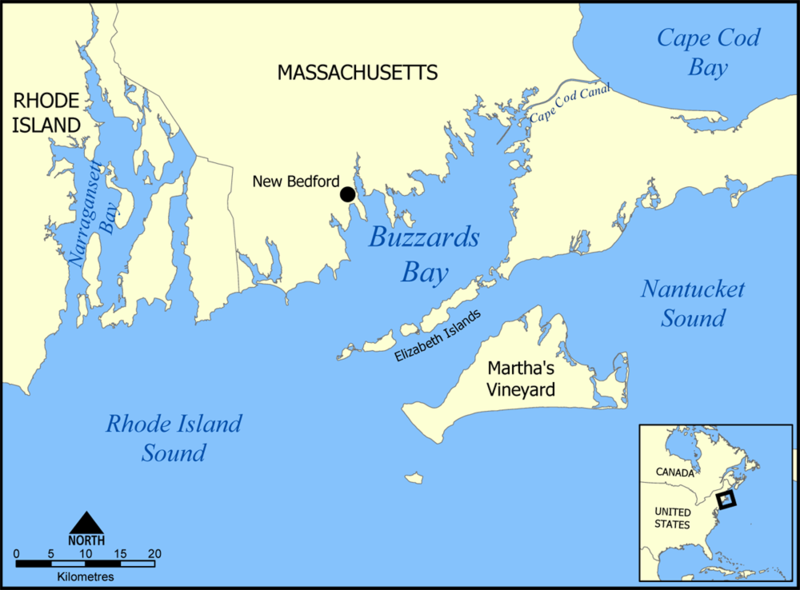 Buzzards Bay is approximately 28 miles long, 8 miles wide, and covers nearly 310 miles of coastline, and is a popular destination for fishing, boating, and tourism and home to several endangered species. The Bay is also major transit route for small oil tankers and barge traffic transporting heating and industrial oil and gasoline to Boston and northern New England. ​Nearly 1.6 billion gallons of oil are estimated to pass through the narrow canal connecting Buzzards Bay and Cape Cod Bay each year. Buzzards Bay is also breeding site for the Piping Plover. With sand-colored plumage, they dash in starts and stops across dunes, and communicate in bell-like whistles. You might see them hold a foot in front of their bodies and vibrate it as a wave passes over the sand, bringing small invertebrates to the surface where they can easily grab them. Most plovers lay their eggs in May and chicks hatch in June. 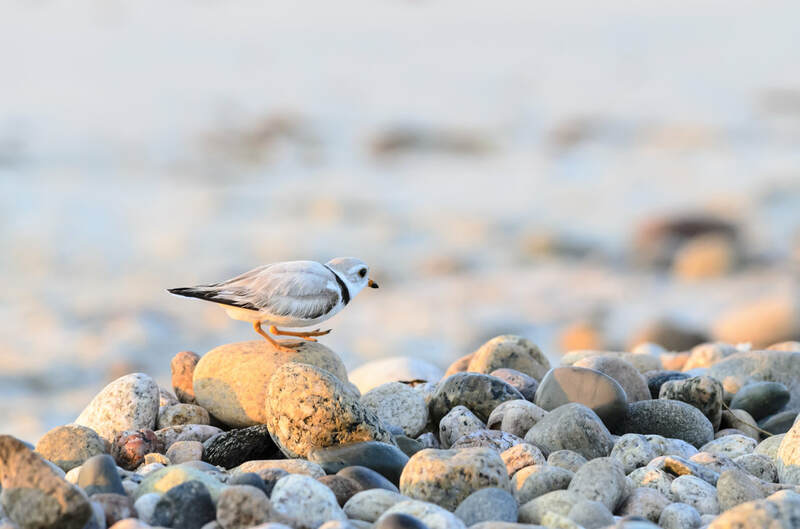 ​Piping Plovers are on the endangered species list and are believed to have a global breeding population of less than 8,400 individuals. 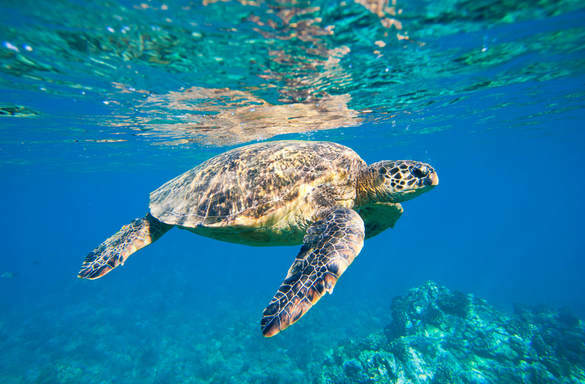 Green Turtles, Loggerheads, leatherback and Kemp's Ridley, the smallest and most endangered turtle in the world, also visit the Buzzards Bay to eat a variety of aquatic plants and animals, including sponges, crabs, mollusks, fish, jellyfish, and algae. All four of these turtle species are threatened or endangered. Green turtles, named after the color of its body fat, usually appear in Buzzards Bay in late summer, and adults can reach as much 400 pounds.